Vijaya Ekadashi, occurs during the waning phase of moon (Krishna Paksha) in February – March. In 2017, the date of Vijaya Ekadashi is February 22. The greatness of this Ekadasi is mentioned in the Skanda Purana and observing of Vijaya Ekadasi helps in removing all the guilt associated with sins committed and also helps in attaining victory. 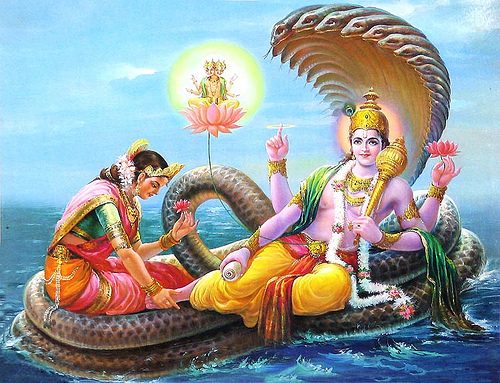 It is believed that Lord Ram observed Vijaya Ekadashi to cross the ocean to reach Lanka and defeat Ravana.